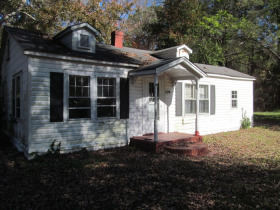 379 Myrtle Beach Highway-Investor property at auction! 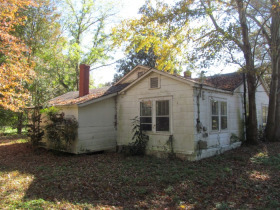 Investment property for sale at auction to settle Estate of Sarah Seavert. 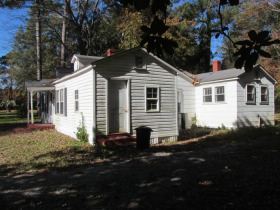 Real Estate Investment Property for sale at AUCTION!  This property offered for sale at Online Auction to the highest bidder on December 18, 2018! Sells to the highest bidder at ONLINE ONLY AUCTION! 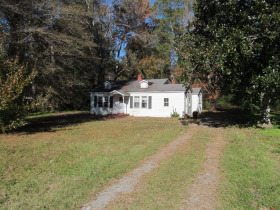 To settle the estate of Sarah Seavert, the family is offering this investment property! 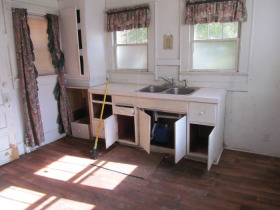 Home will need extensive repair and renovation! 1. 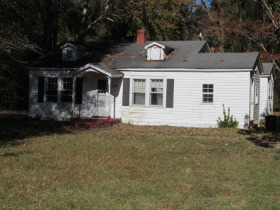 Property/Time/Place: This auction is for property at 379 Myrtle Beach Highway, Sumter, SC, and identified as TMS #2670101011. The auction will be held online, concluding on December 18, 2018. The auction will begin closing at 2:00 PM on December 18, 2018, and will be subject to bidding being extended should bids come in in the final few minutes. 2. Property Inspection & Disclaimer: It is the Purchaser’s sole responsibility to perform his own due diligence, including verification of all property information and public records. Information presented herein and in any advertisement or other promotional items, while gathered from sources believed to be reliable, are not warranted or guaranteed by Auctioneer J. Rafe Dixon, nor the seller. Personal inspection and verification of any and all items is the responsibility of the bidder. The property is offered “AS IS” and no warranty or guarantee of value, condition, suitability or fitness for a particular use or purpose is expressed or implied. By placing a bid, Bidder waives all rights to further inspections, including lead based paint inspections. 3. Property Disclosure: The property is selling subject to the rights-of-way and easements of record. 4. Bidder Registration: While there is no obligation to bid, you must register to bid, by showing proper credentials. 5. Buyer’s Premium: A ten percent (10%) Buyer’s Premium will be added to the final bid price and included in the total contract price. Buyer’s Premium does not imply an agency relationship between Auctioneer and Bidder/Buyer. 6. Reserves: Auctioneer reserves the right to bid on behalf of the Seller, up to the reserve price. The reserve price is confidential and may not be disclosed. 7. Purchase Contract: Once the high bidder is determined, and the bidding is closed by the Auctioneer, the high bidder will be required to sign the Purchase Contract for the amount of the high bid plus the 10% Buyer’s Premium which totals the contract price. Other documents may also require signature. 8. Deposit: In addition to signing the contract, the high bidder will be required to pay, in US funds, a nonrefundable deposit of two thousand five hundred dollars ($2,500.00). Acceptable forms of payment are cash or cashier’s check. Personal or company checks may be accepted, at the discretion of the auctioneer. A bank letter of guarantee may be required for personal or company checks. Online bidders who fail to return the deposit and signed contract within 48 hours of the conclusion of the auction will have a $2500.00 service fee charge to the credit card used at registration. 9. Contingencies: There are none. Bidder understands and agrees that the sale is not contingent upon financing, appraisals, further inspections, survey, third party approval, or the like. 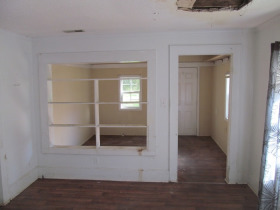 You are bidding to buy the property AS IS with NO CONTINGENCIES WHATSOEVER. 10. Closing: Closing will take place within 30 days at the law offices of Paul Weissenstein, 106 Broad Street, Sumter, SC 29150. 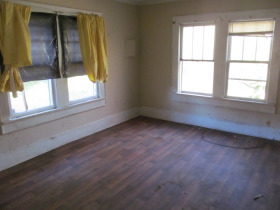 Seller will pay for deed prep and deed stamps. All other closing costs will be paid by the Buyer, including title search, recording fees, attorney fees, etc. Property taxes will be prorated to the day of closing. 11. 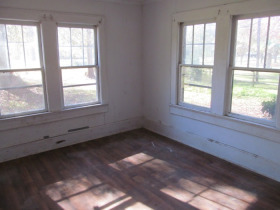 Survey: The property is being sold subject to deed description and plats of record. Any required additional survey will be the responsibility of the Buyer. 12. Title Insurance, if desired, will be purchased by the Buyer. 13. Agency Disclosure: Auctioneer J. Rafe Dixon is acting exclusively as an agent for the Seller. The Auctioneer is not acting in any way as an agent for the Bidder/Buyer. Auctioneer is not a Dual Agent. 14. Equal Opportunity: All bidding is open to the public. The property is available to all qualified purchasers without regard to race, color, religion, familial status, national origin, or handicap/disability. 15. Miscellaneous: All decisions of the auctioneer are final as to methods of bidding, disputes among bidders, acceptable bidding increments and other matters that may arise before, during, or after the auction. Sale day announcements take precedence over any prior statements, printed material or advertising. Bidders Acknowledgement: I have received a copy of these terms and conditions understand them and agree to abide by them. I have received a copy of the agency disclosure brochure and understand that the auctioneer is the agent of the seller, and only the seller. I agree to the terms and conditions stated herein. Should I become the high bidder, I will sign the Purchase Contract and other documents as may be required. This document will become part of the non-contingent contract of sale to purchase the property described herein.